Last Minute Holiday Gift Suggestions! 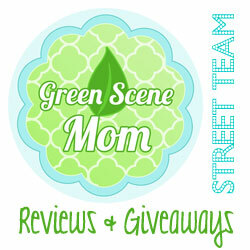 You are here: Home / Featured Products of the Week / Last Minute Holiday Gift Suggestions! Looking for some more gift ideas? 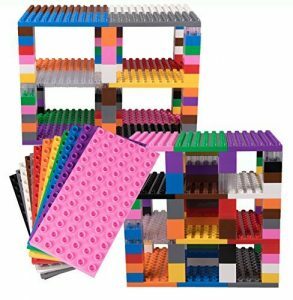 Kids will love building with these! Strictly Briks provides educational toys that allow children to dream, create, build and imagine amazing things – all while helping them grow into engineers, designers, inventors, and problem solvers. They really can get quite creative with these! They will also love these! When it comes to STEM toys, not all are created equal. One brand stands above the rest for its inspired, magical product line that uniquely engages children of all ages. 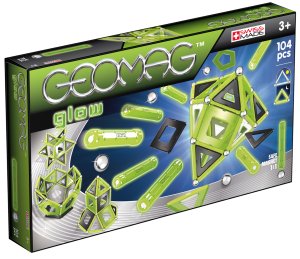 Geomagworld is the internationally award-winning brand with different product lines for ages 18 months- 8+. These Swiss-made products help children develop and train their minds, imagination and curiosity through the science of magnetic construction. All Geomagworld products are based on the free building philosophy which encourages creativity and promotes freedom play to increase fine motor skills. Their products are available in specialty stores throughout the U.S., as well as online at amazon.com, target.com and walmart.com. These aren’t the same cubes you used to buy as gifts 30 years ago. This hot new agreatlife speed cube incorporates a generation’s worth of ideas to help solve the cubes you may have tried in the past. 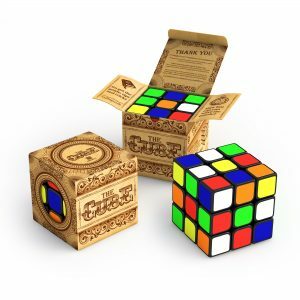 With this new, magic 3-D puzzle and the included online solution guide you can solve it twice as fast. It is a fun, inexpensive and unique gift for everyone… perfect for kids, teens and adults especially on long car trips or plane rides. $12; https://agreatlifebrand.com and available on amazon.com. These next ones are perfect for Toddlers and Babies! New Toys from PBS KIDS, Available Exclusively at Whole Foods are sure to be a hit! 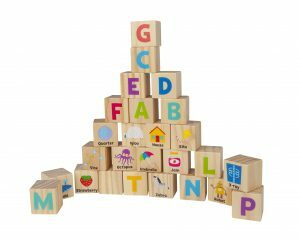 I love the Classic Alphabet Blocks! 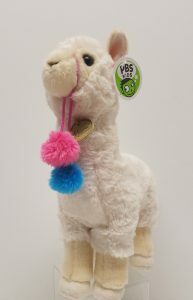 In time for the 2018 holiday season, PBS KIDS has announced a variety of new toys in partnership with Whole Foods Market. Promoting imaginative and active play, these toys help children explore important concepts such as sorting, shapes and colors. Look for them at a Whole Foods near you!! The expanded collection of PBS KIDS products – available exclusively at Whole Foods locations nationwide – features wooden toys such as Avocado Castanets and Chunky Puzzles, and exclusive matching games such as Wheels and Squeals and Robot Wrangler from LeapYear. Additionally, PBS KIDS will debut five new plush animals, made by Aurora. The new AT-LP60SPBK-BT wireless turntable and speaker system makes a perfect gift for anyone who wants to get started with vinyl listening — or rediscover their record collection. 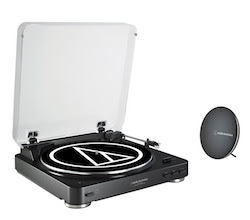 The AT-LP60SPBK-BT (SRP: US$199.00) comes with everything needed to listen to records including a fully automatic AT-LP60-BT turntable with pre-mounted Dual Moving Magnet™ high-quality cartridge plus a Bluetooth stereo rechargeable speaker and accessories. The turntable provides 33-1/3 and 45RPM vinyl playback through the included speaker, which can be placed up to 30 feet away and even in another room. The turntable will also play records through other compatible Bluetooth wireless speakers, headphones and playback devices. The AT-LP60BT can also be used as a conventional wired turntable and has a built-in switchable phono preamp for compatibility with the widest range of audio systems. The compact rechargeable speaker features two 1.75-inch full-range drivers and a passive radiator in an aluminum enclosure for clear, powerful sound with enhanced bass. The speaker has buttons for controlling music playback and a mic that allows making calls from a smartphone. 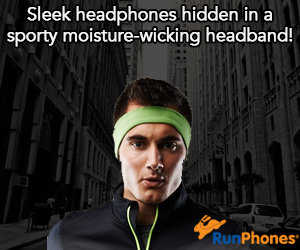 It includes a stand, AUX audio jack and a card slot for playing music from a TF or microSD card. Are you looking for some other great games for kids? You can also buy some of the classic favorites such as Monopoly! It’s truly been a favorite of mine since I was a little girl! Self Disclosure: I received free samples to facilitate this holiday post. Images were also provided.